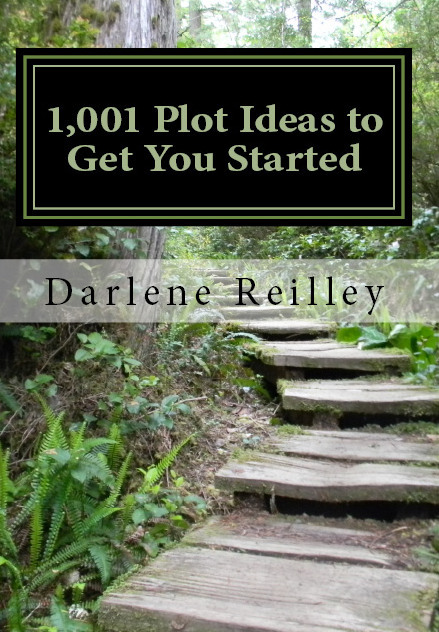 1,001 Plot Ideas to Get You Started is your key to unlocking unimagined stories! Perfect for the new writer or for advanced writers looking to branch out. Grab your writer’s notebook and favorite pen and get writing with inspiration! If you liked these prompts, buy 1,001 Plot Ideas to Get You Started on Amazon for $2.99 on Kindle, or print.